Is Winter The Worst Time To Sell My Home? When preparing this blog to answer the question, "Is Winter The Worst Time To Sell My Home?" I googled and found a variety of answer. 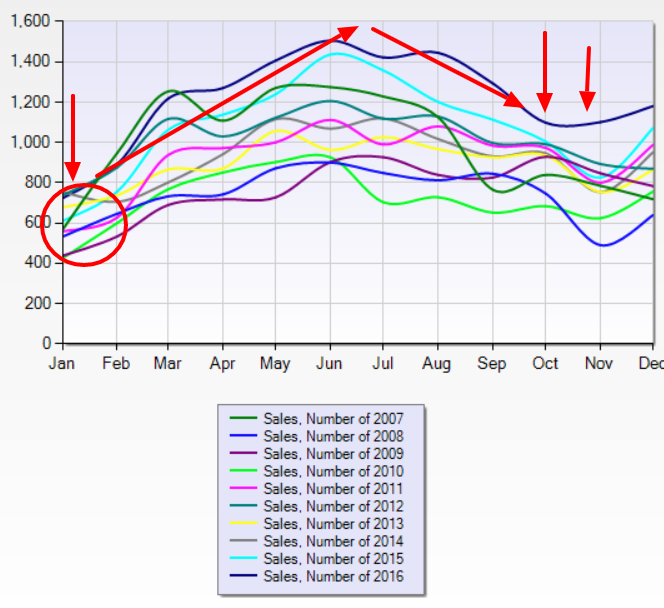 One national brokerage suggests that summer is the worst time to sell and that winter is the best. Everyone's favorite real estate miss-information site suggest that Spring is the best time to sell. 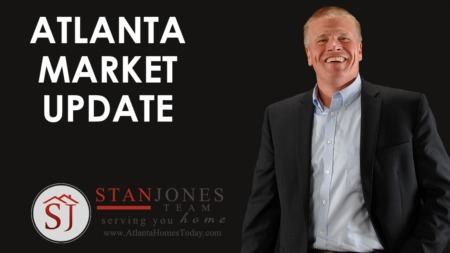 With all these different opinions how is one to know when is the best time to actually sell your Dacula home? Note: Many times these national outlets use national numbers vs local numbers, so it could be like comparing Detroit real estate to say Snellville real estate. They are likely to behave completely differently. Before we answer this question (don't peak), it's worth noting that we believe the best time to sell is when your family needs to move. Trying to time the sale of your home can be a scary ordeal. The reason is that the information we have regarding the market is usually 90 days behind. By the time we notice the market shifting it's already shifted. In addition, (if you didn't read ahead) when you look below you'll see what has actually closed. Real Estate closings do not happen overnight or within 30 days. Rather, they can take 60 to 90 days. So a closing in December likely started in November or October. The first thing you'll notice here is that the worst time to expect a closing is actually in January. So if we use what we said above, then that means that the actual home was listed in October or November before it went under contract. So when is the worst time to sell? Well by this graph I'd say November might be the worst month to list your home. The graph above represents 9 years of data! So clearly it's seasonal. Interesting, we identified the worst month to list as November, but is there another time during the year that seasonality affects home sales? Yes, November is also a low month for closings. Using the same thought pattern about counting backwards by 60 days we can see that September and October are months that might be less than desirable to sell. 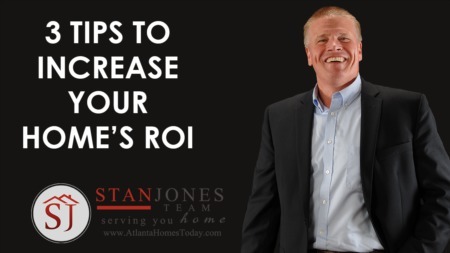 Anyone in Gwinnett County reading this knows why those months are poor performers. School starts in late August and September in Gwinnett County so it makes sense that's there's a drop off for real estate traffic. Interesting we looked at counties known less for their school systems and the seasonality is still a strong factor, albeit less of one.